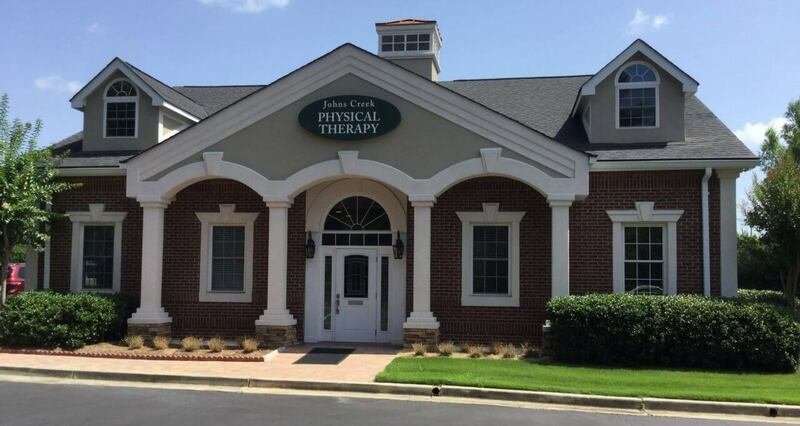 Johns Creek Physical Therapy was founded in October of 2003 by Marc C. Stewart, PT. 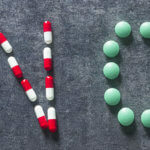 After working with several companies throughout Georgia, Marc was frustrated by the lack of personal service in ‘corporate’ healthcare. “I opened this office with the goal of providing the highest quality Physical Therapy Care in the area. I wanted to set the standards for customer service and quality rehab care in Johns Creek.” The clinic offers a state of the art facility and has been well received by the community. Treatment is provided for sports injuries, general sprains and strains, post-surgical rehab, work injuries, and much more. Come experience for yourself!